An ideal all-around boot for staying warm and dry in challenging winter weather, Sorel's Snow Commander Winter Boot features a waterproof rubber shell, 200 grams of insulation and a Velcro closure system at the top of the shaft to lock out the elements. An ideal all-around boot for staying warm and dry in challenging winter weather, Sorel&apos;s Snow Commander Winter Boot features a waterproof rubber shell, 200 grams of insulation and a Velcro closure system at the top of the shaft to lock out the elements. 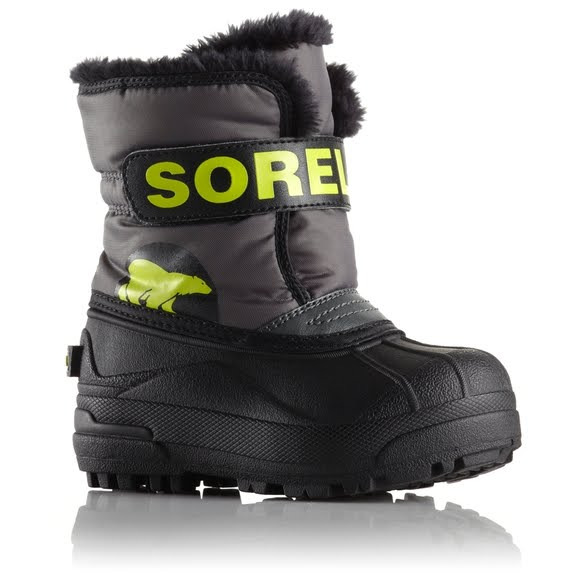 All Sorel boots that have this rating feature waterproof construction and remain flexible in low temperatures and include a 2.5 mm &apos;frost plug&apos; embedded in the sole for additional under foot insulation.